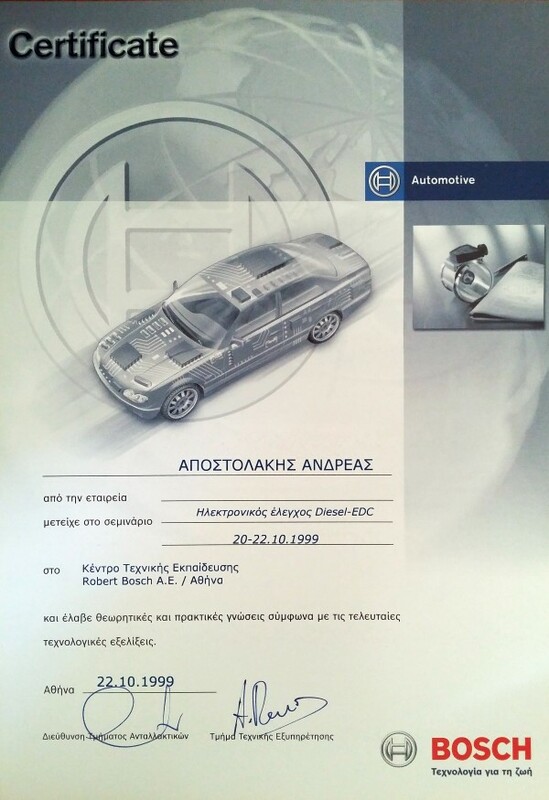 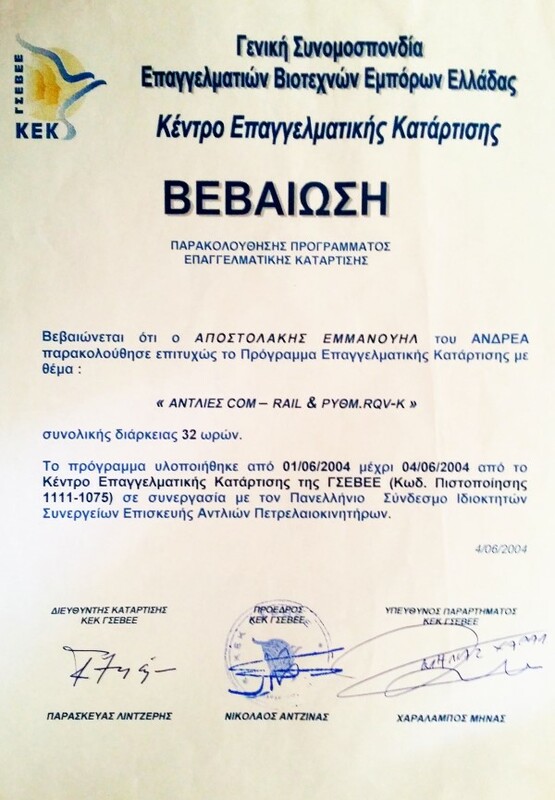 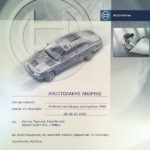 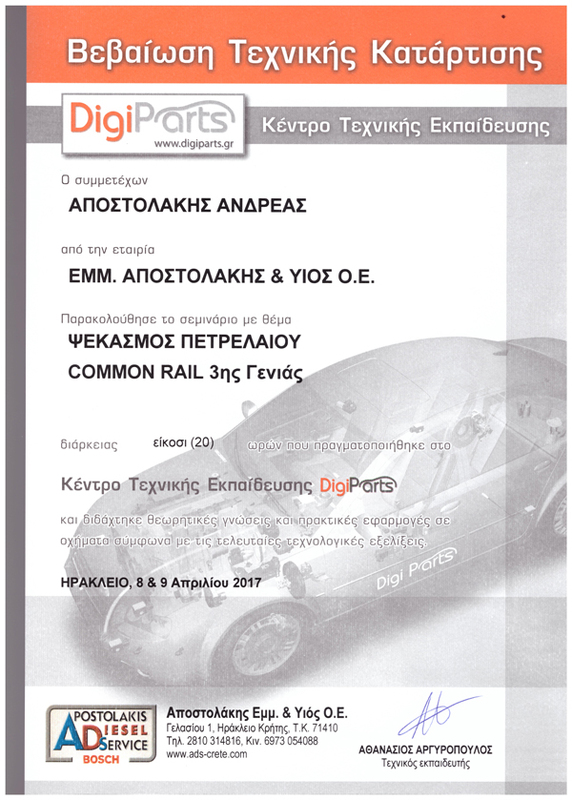 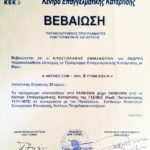 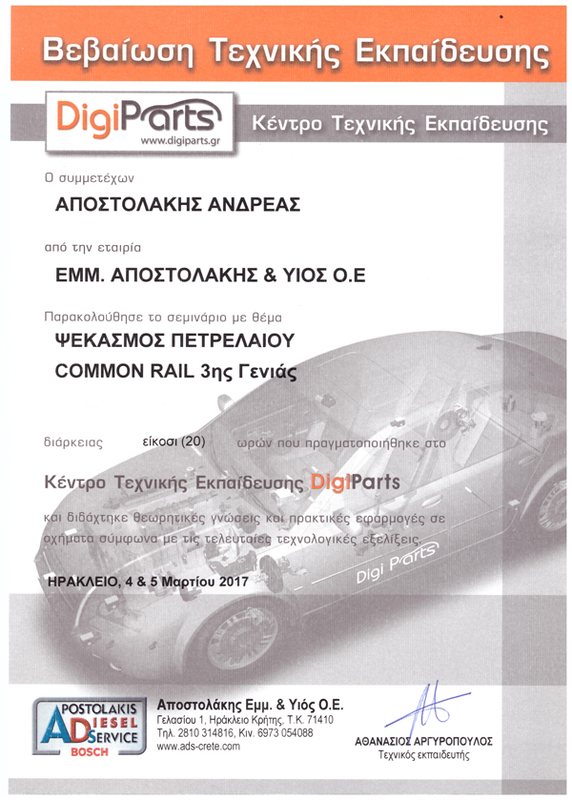 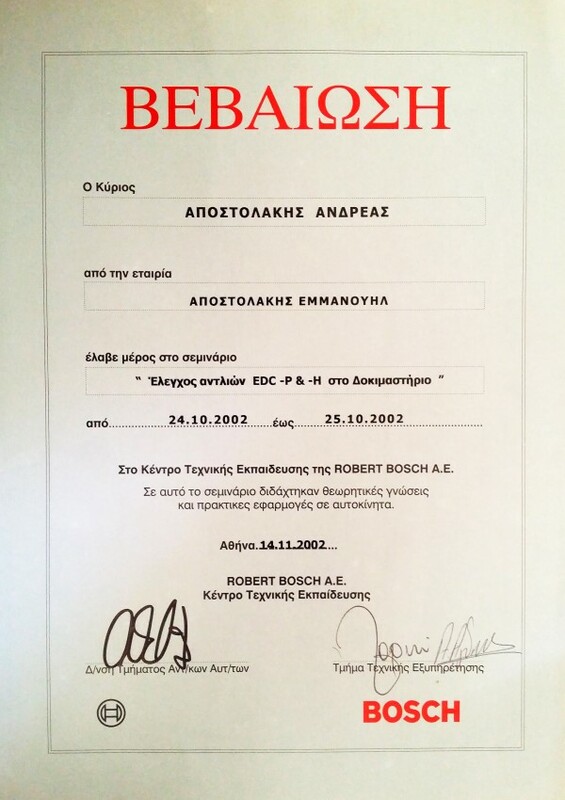 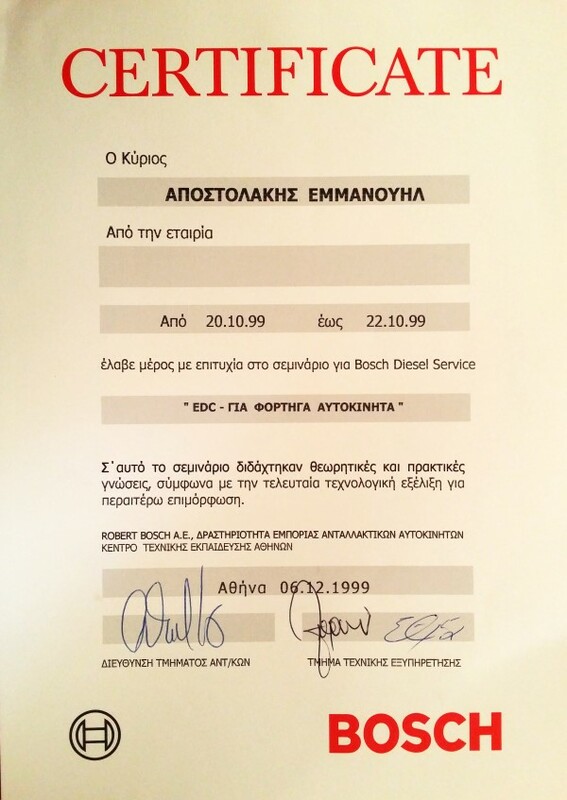 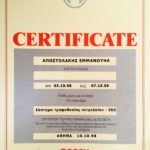 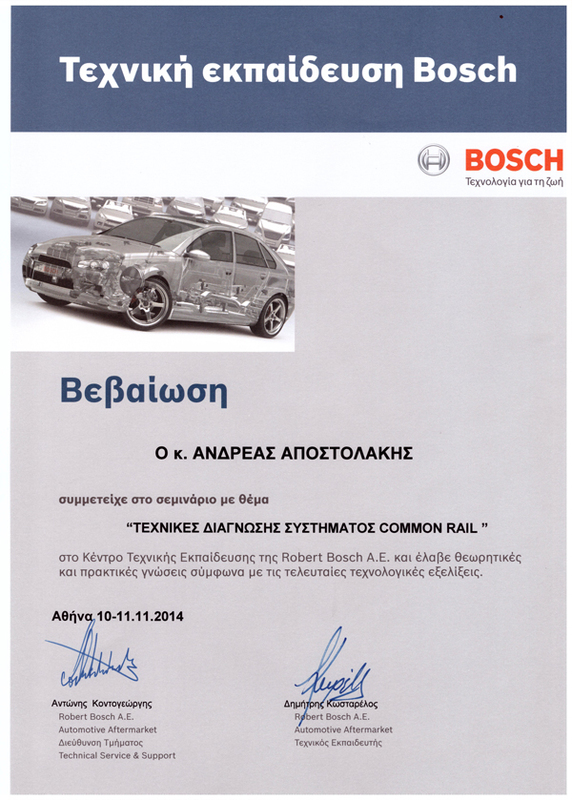 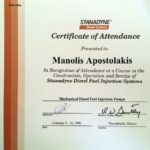 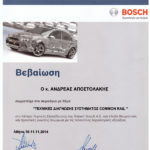 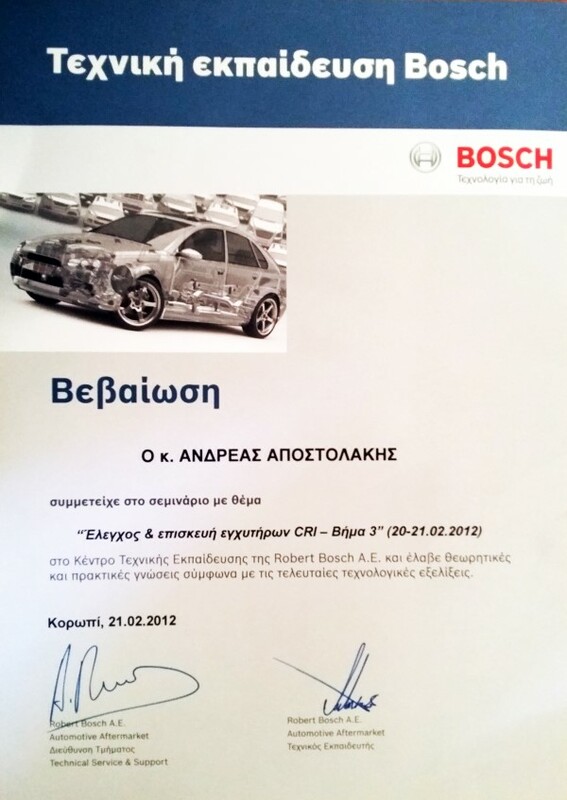 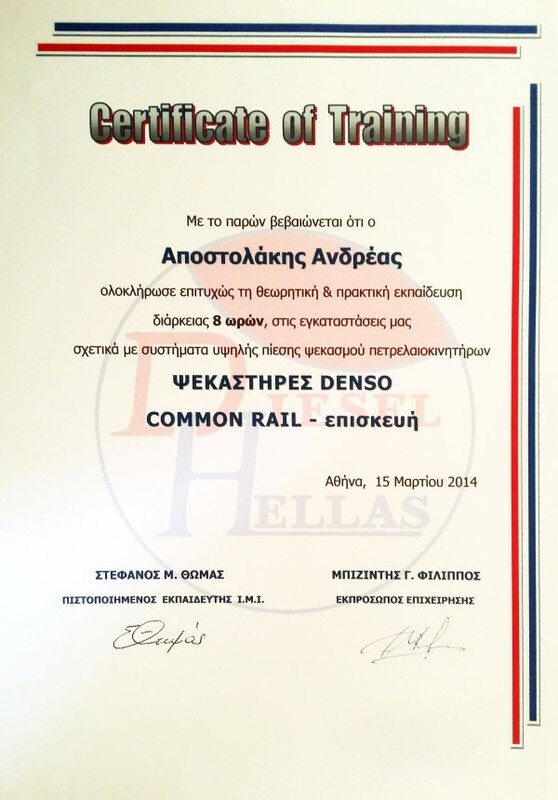 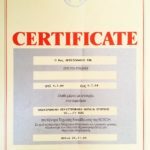 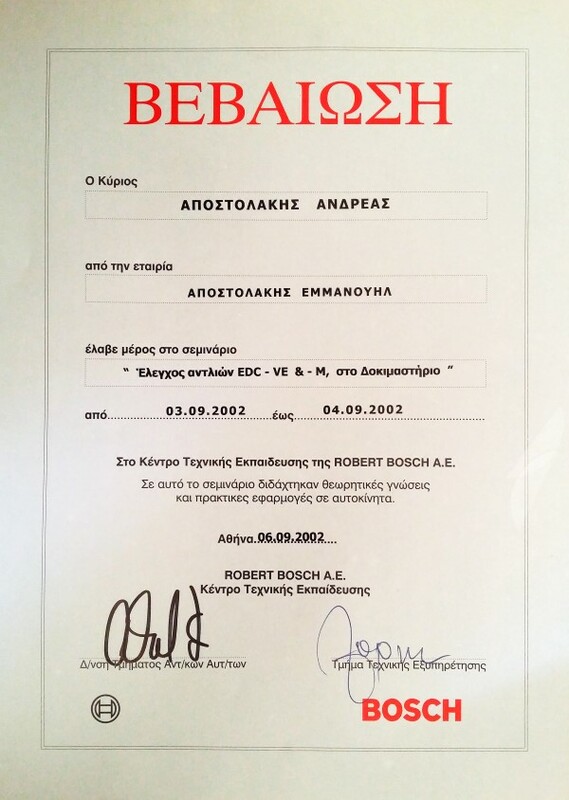 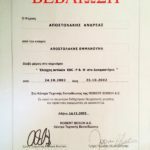 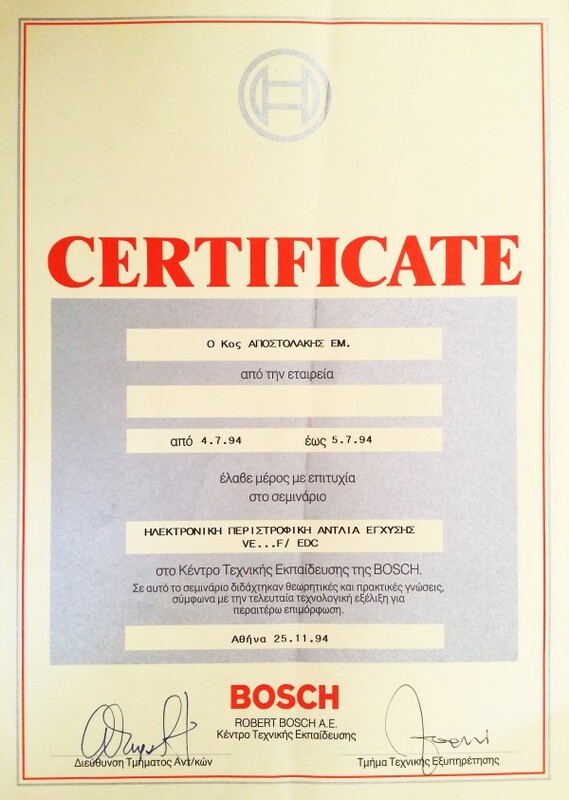 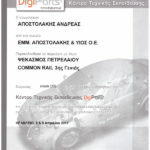 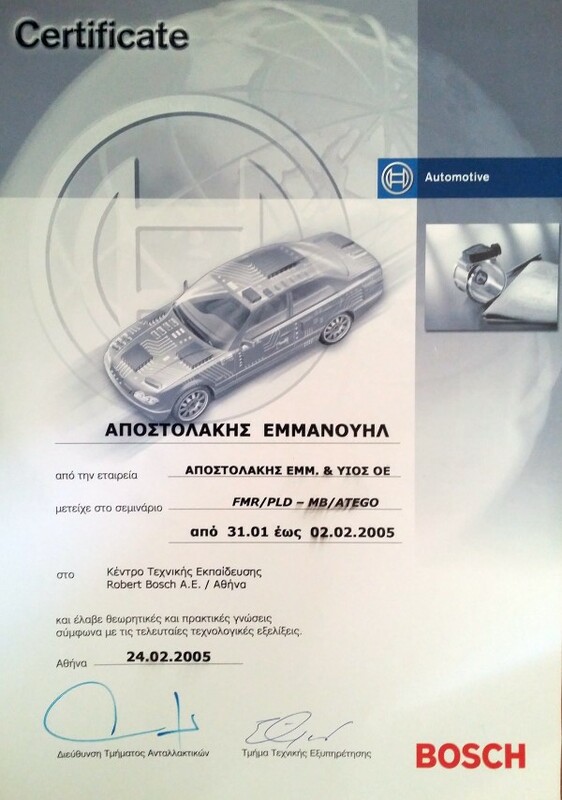 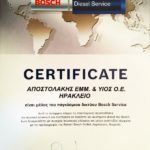 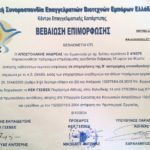 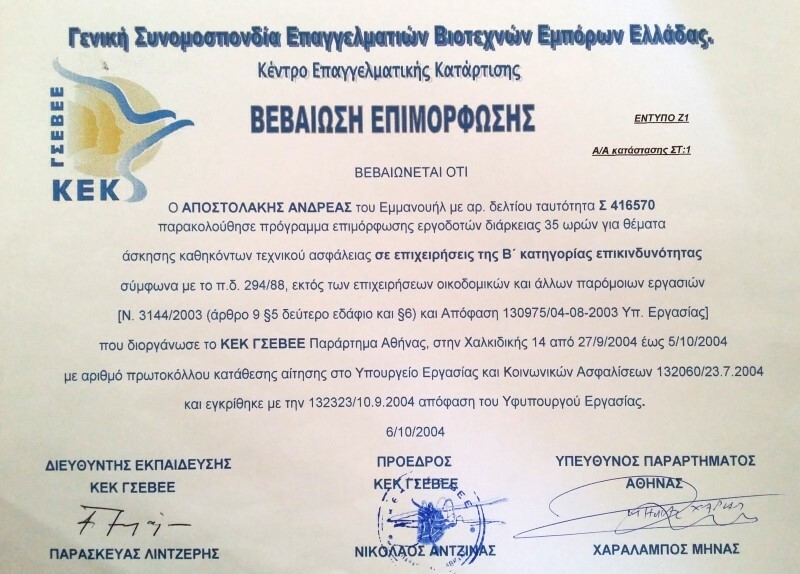 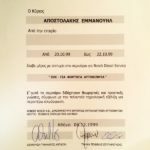 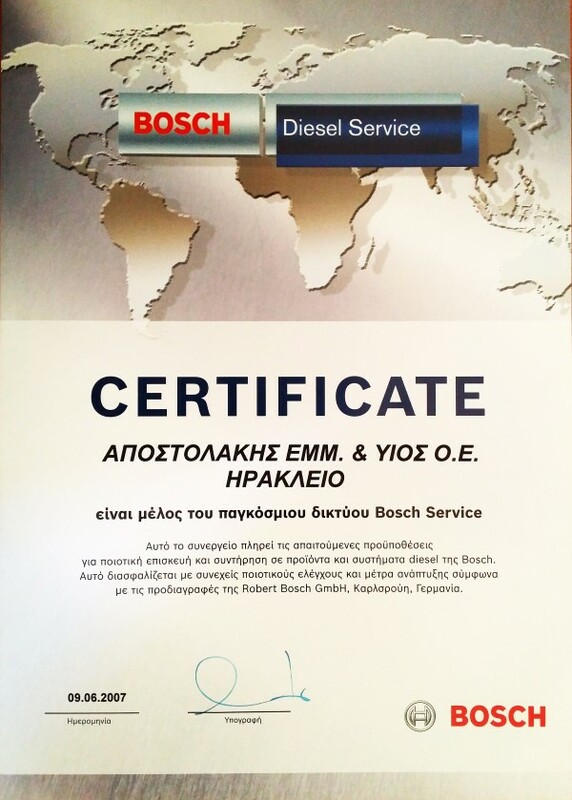 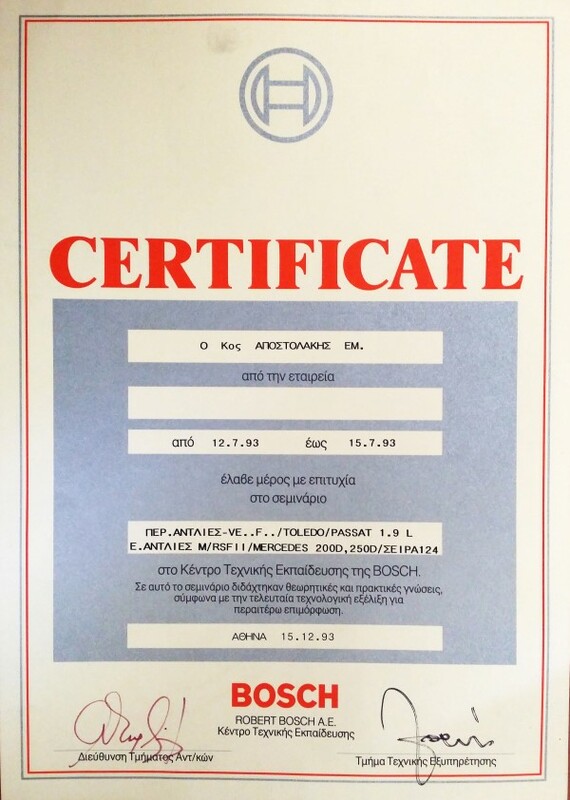 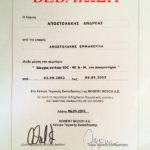 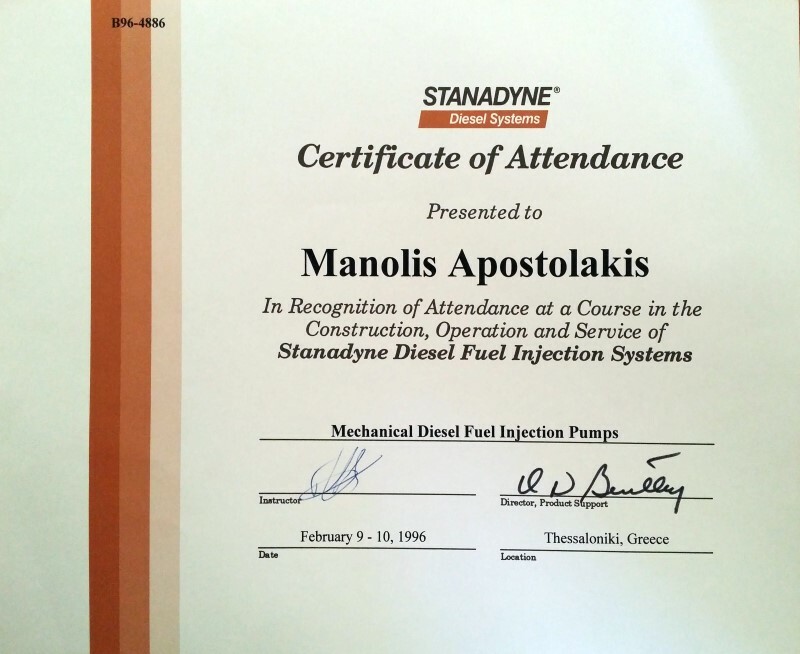 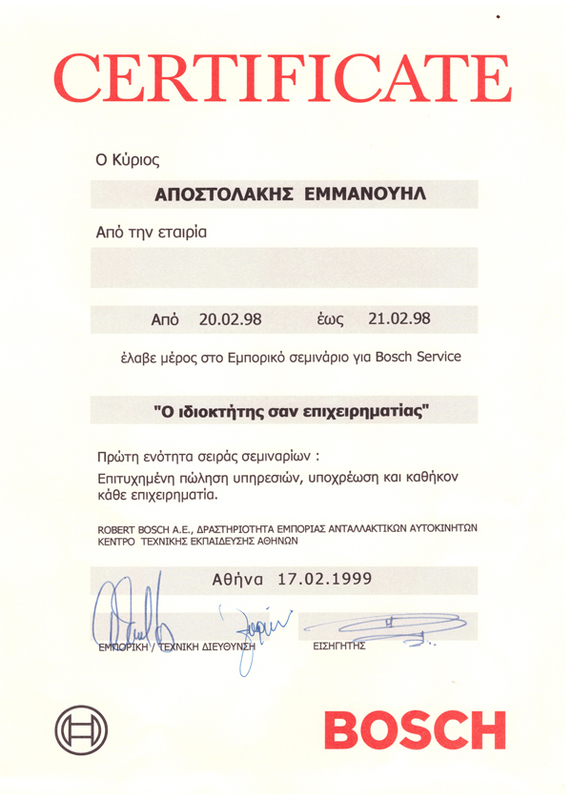 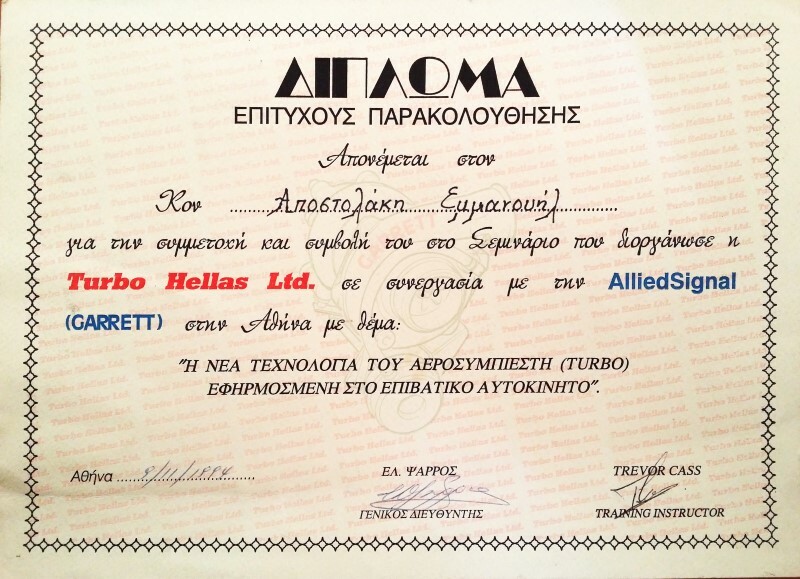 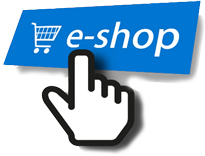 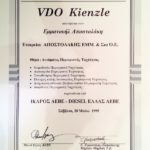 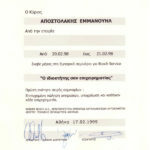 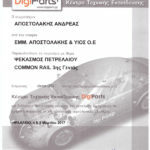 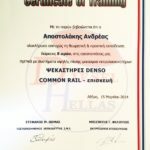 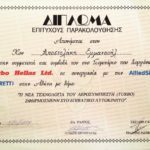 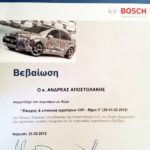 Apostolakis Diesel Service company (ADS) invests in knowledge and expertise. 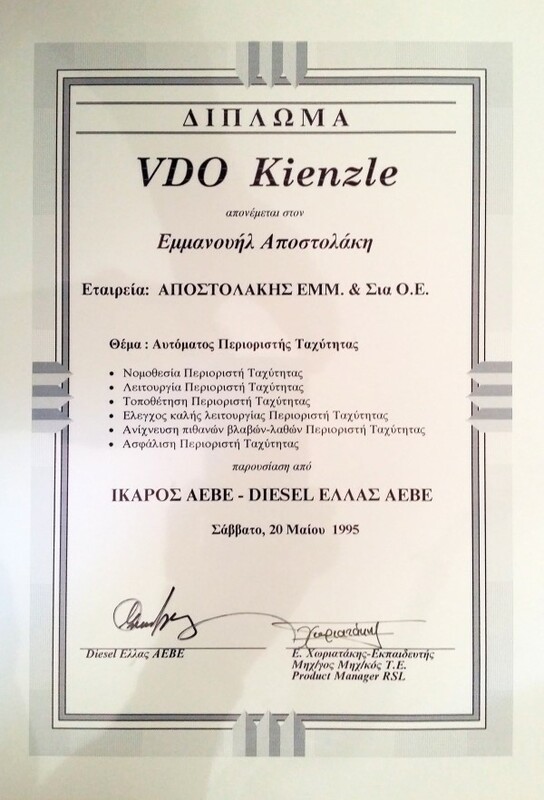 We are constantly trained in new diesel injection system technologies of all manufacturers and of course we own the latest models of diagnostic, control and repair equipment. 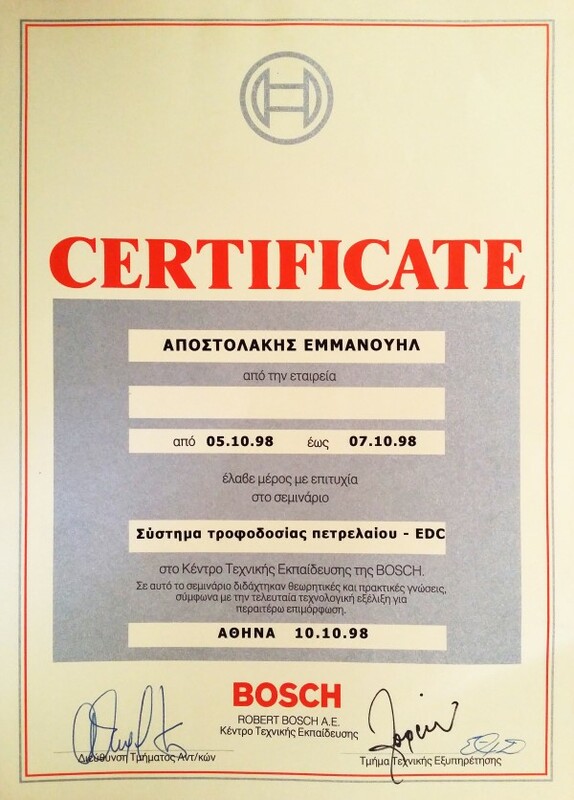 Bosch EPS 708 Test Bench, for (CRI) and (CRIN) pumps or injectors control. 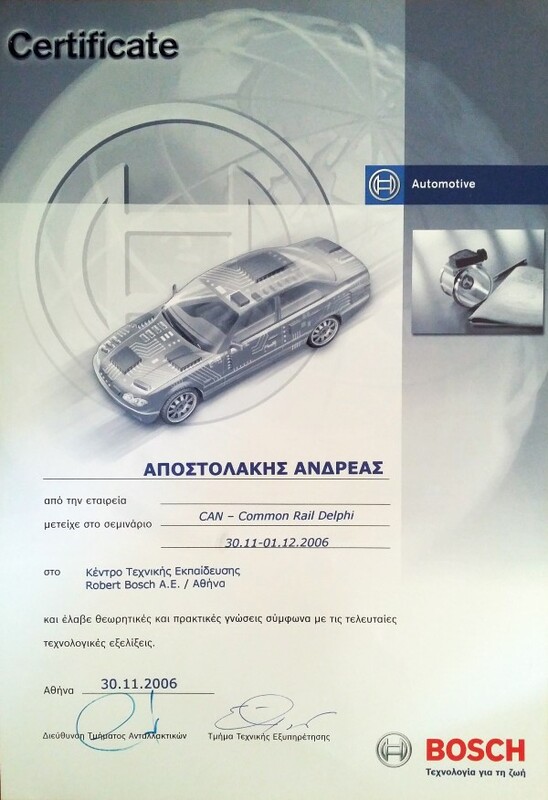 COVEC – F and VRZ injectors Electronic Controller and Programmer. 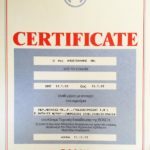 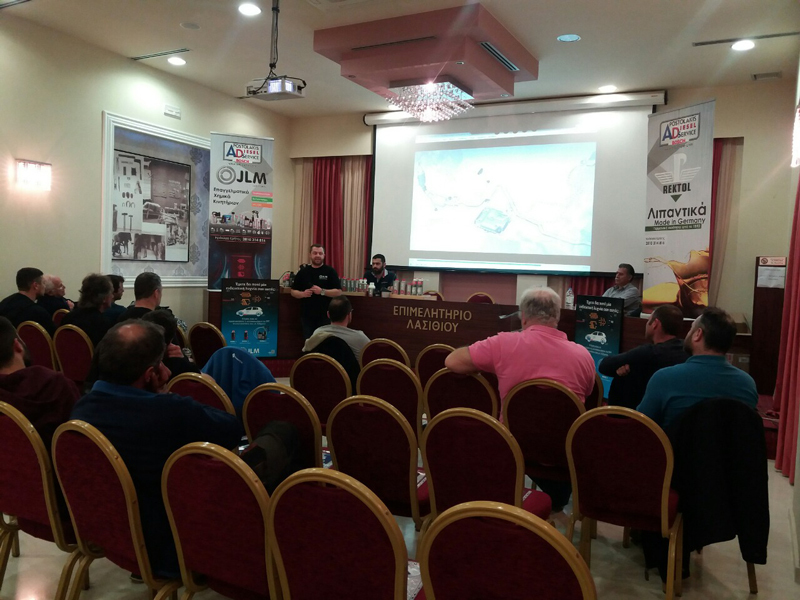 In order to provide valid technical training also to our wholesale network, often we organize with the help of our main suppliers, informatιve seminars in all regions of south of Greece.